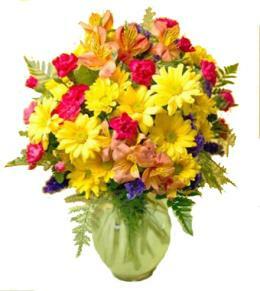 May require 1 to 2 days advance order. 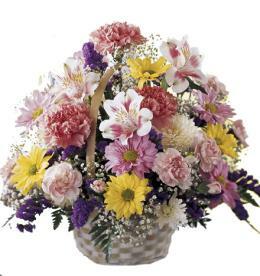 Easter wishes to the favories on your list when you send this fun and adorable Easter basket full of all Easter goodies. 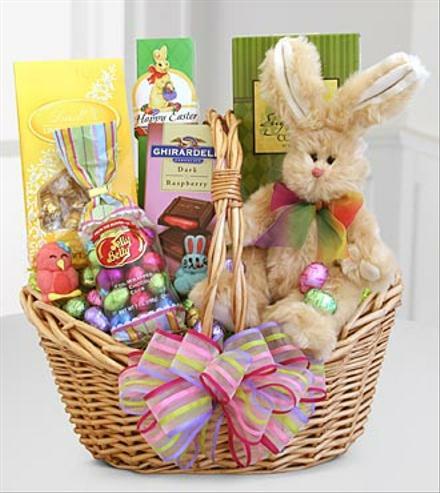 The soft and cuddly bunny is surrounded by Easter treats: milk chocolate Easter eggs from Jelly Belly, Lindt chocolate truffles, Too Good tea cookies, chocolate cookies and a Ghirardelli® chocolate bar. 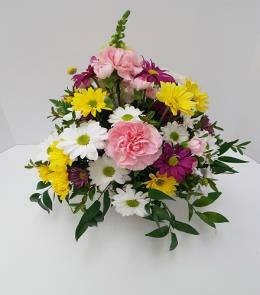 Featured Floral Selection - Easter Sweets and Treats Basket. 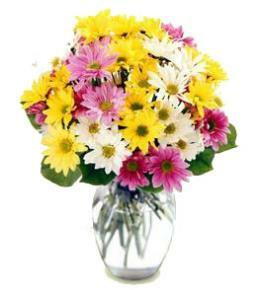 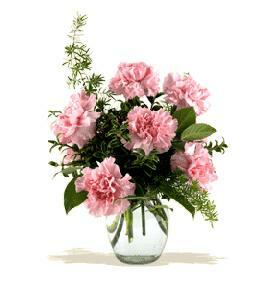 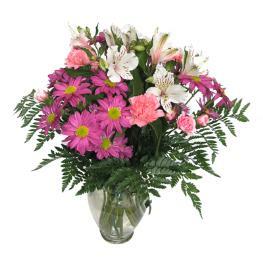 Florist Notes: Same day flower delivery is always available using flowers available in stock.